Let set the year on 🔥🔥, with the latest jam. 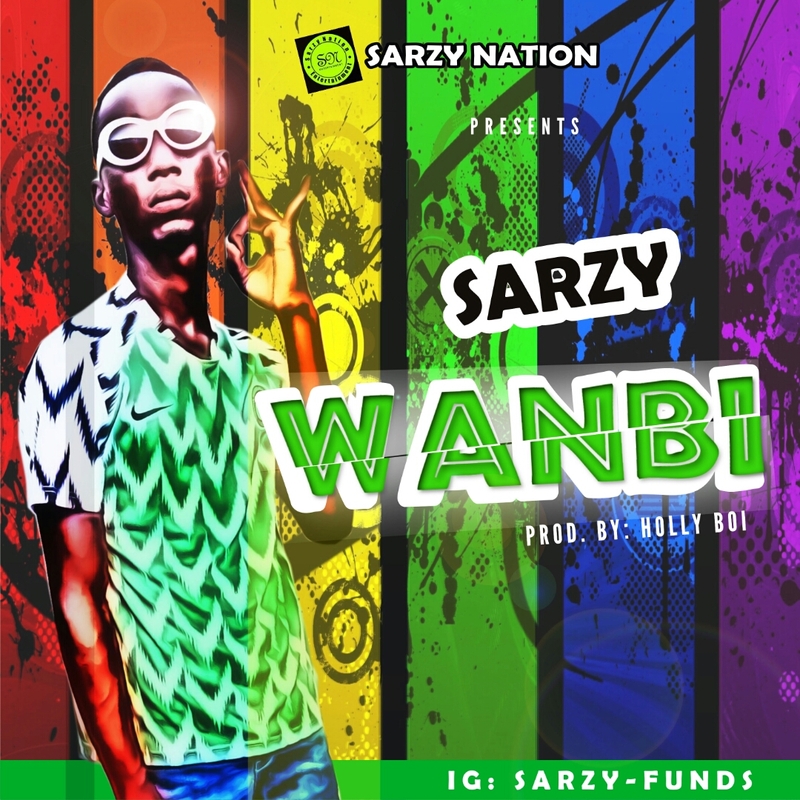 Young and upcoming artist Sarzy ( Sarzy Nations ) drops his latest single titled " Wambi " produced by Holly Beats. Enjoy, Listen & Download Below..